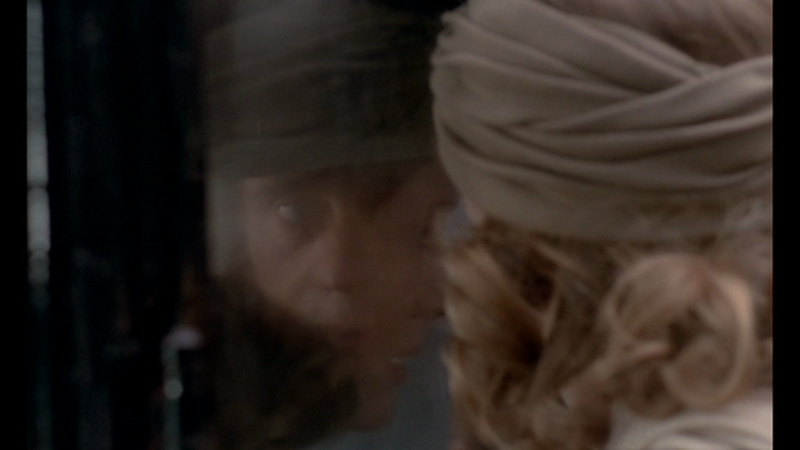 If you freeze Bertolucci’s THE CONFORMIST at just the right moment, Jean-Louis Trintignant’s reflection seems to merge with Dominique Sanda’s face to form a Janus-like monstrosity. Just sayin’. 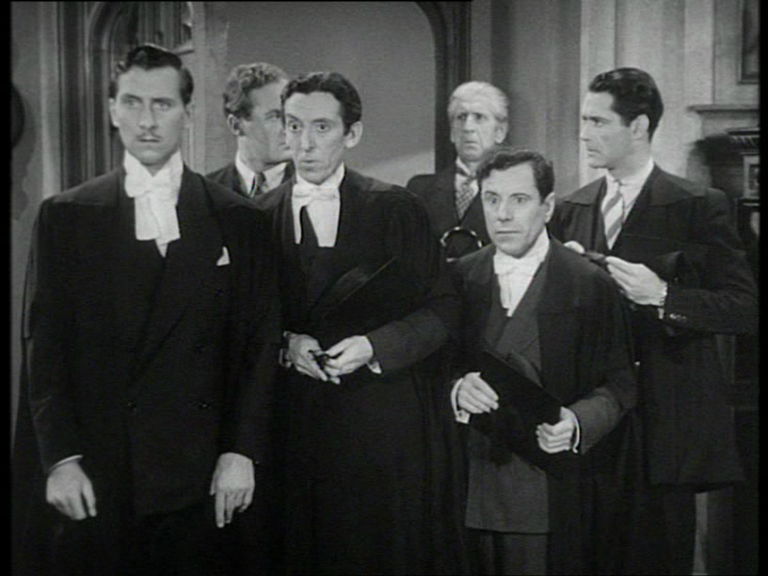 The effect lasts just a few frames but I still wouldn’t count on it being accidental. 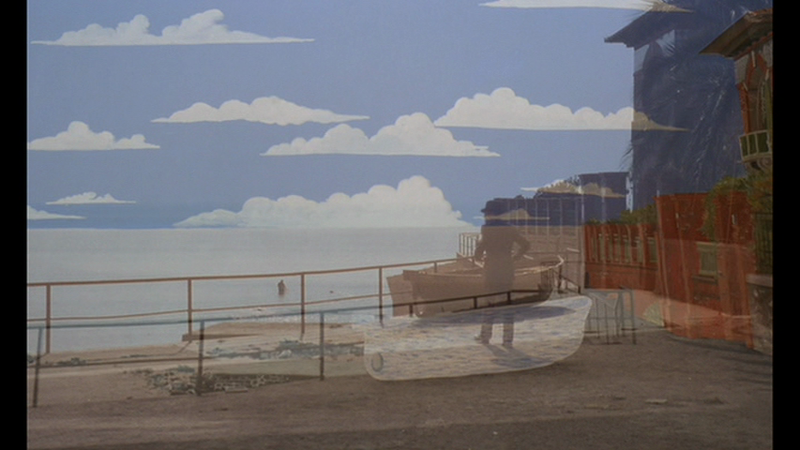 Stopping the film mid-dissolve is also rewarding here, where “Bert” (as Peter O’Toole called him) mixes from a painting of a seaside scene, to the scene itself. The various objects, particularly the boat, don’t match up perfectly, but I love the way the stylised clouds seem to hover in the actual sky.